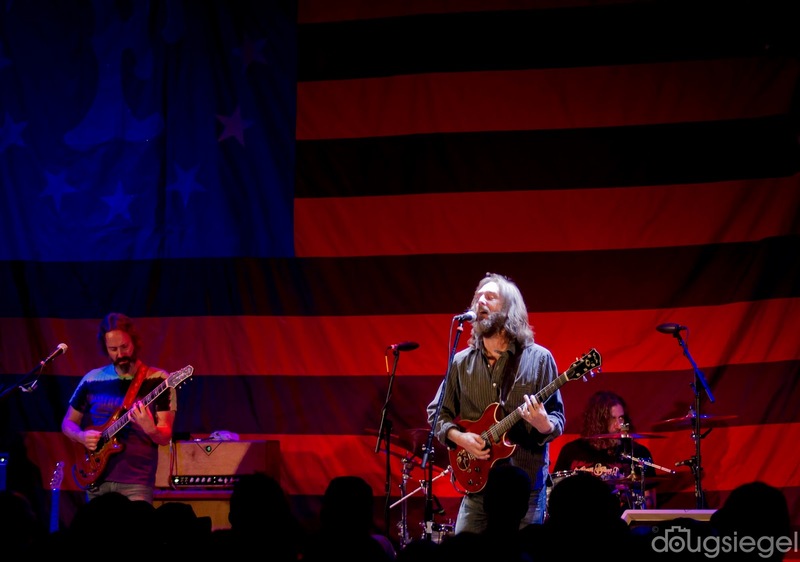 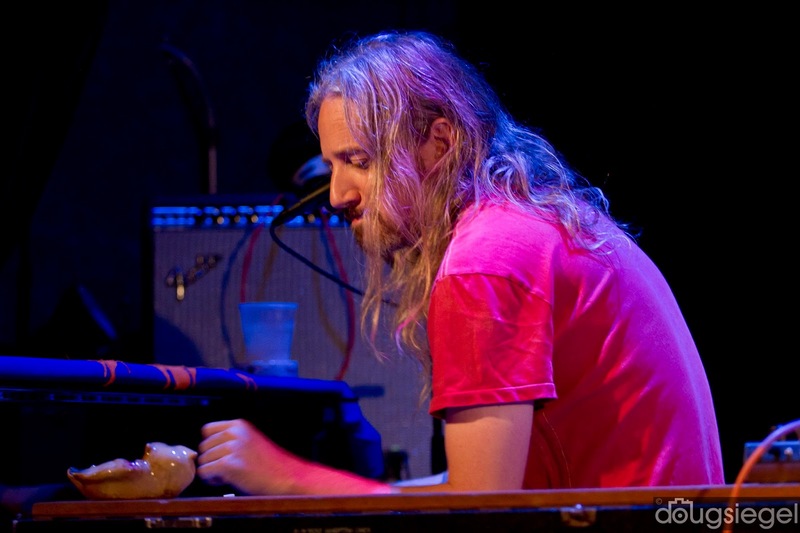 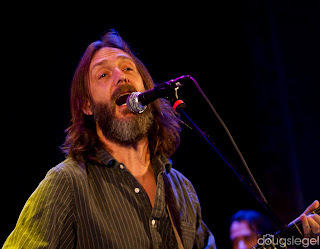 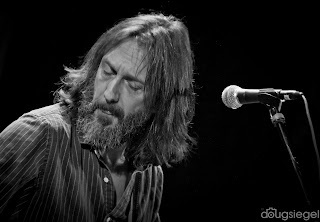 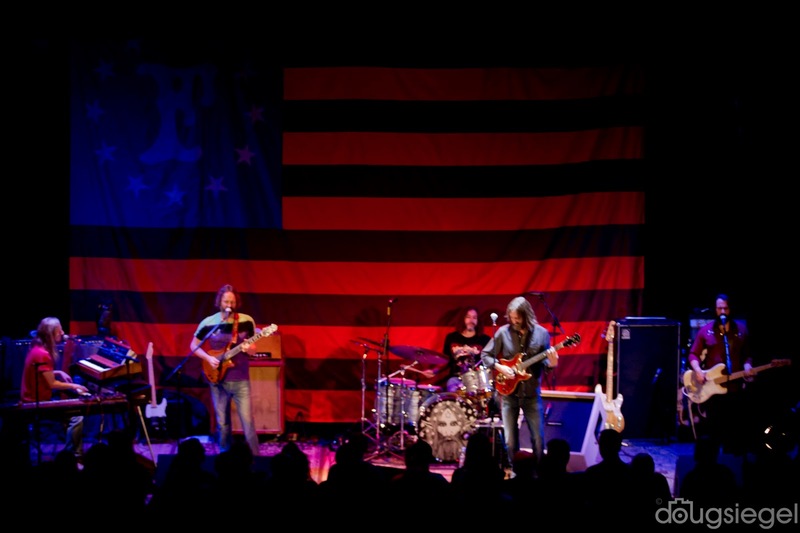 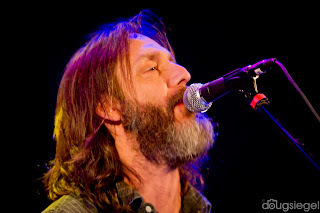 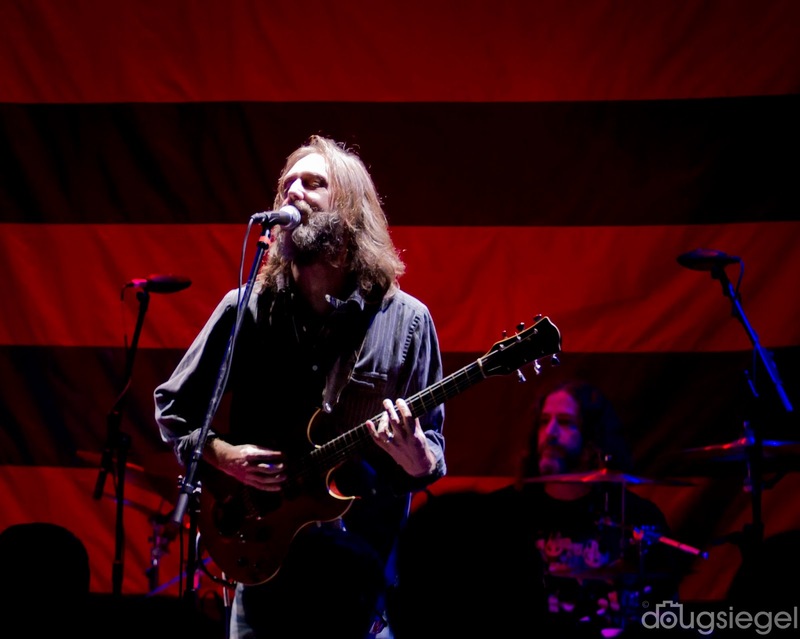 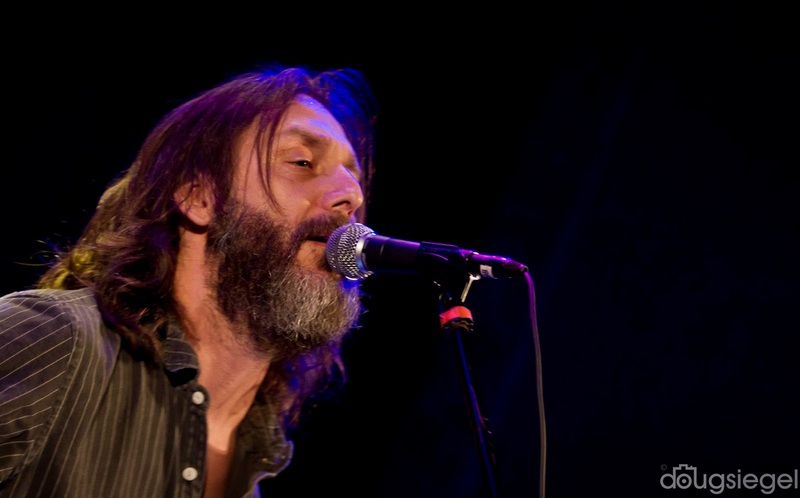 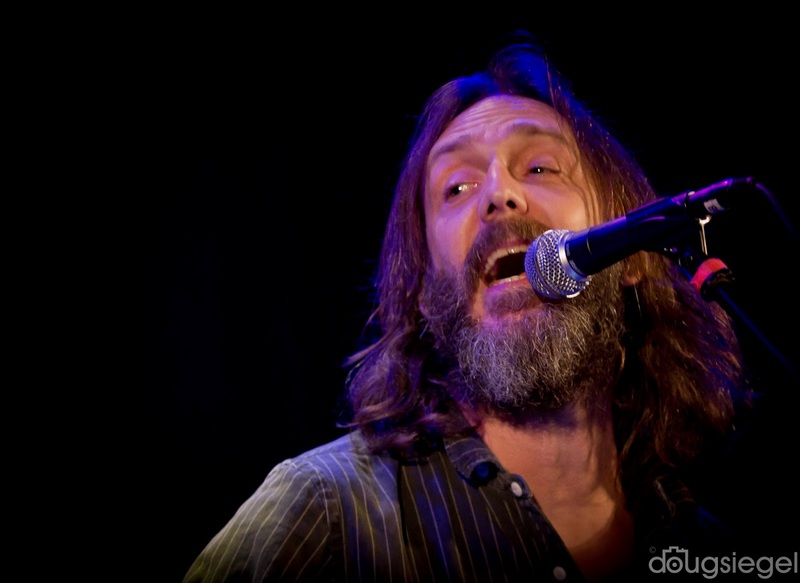 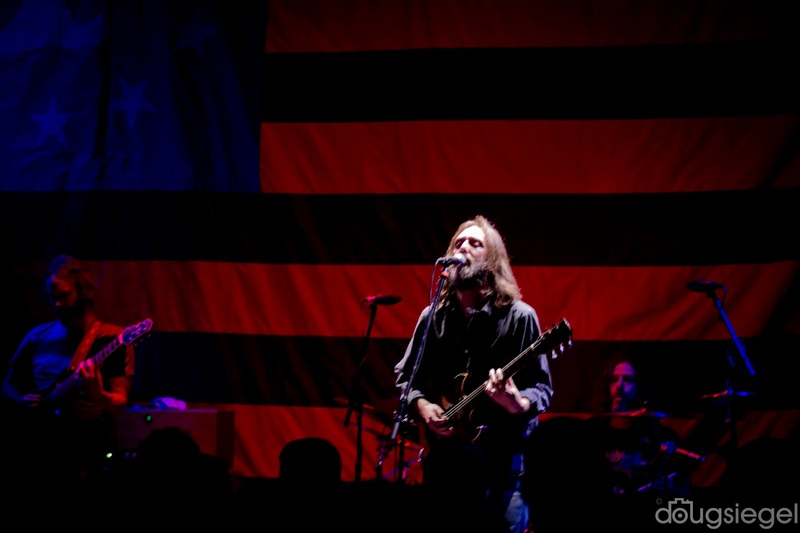 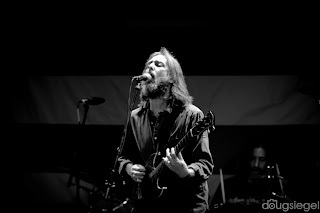 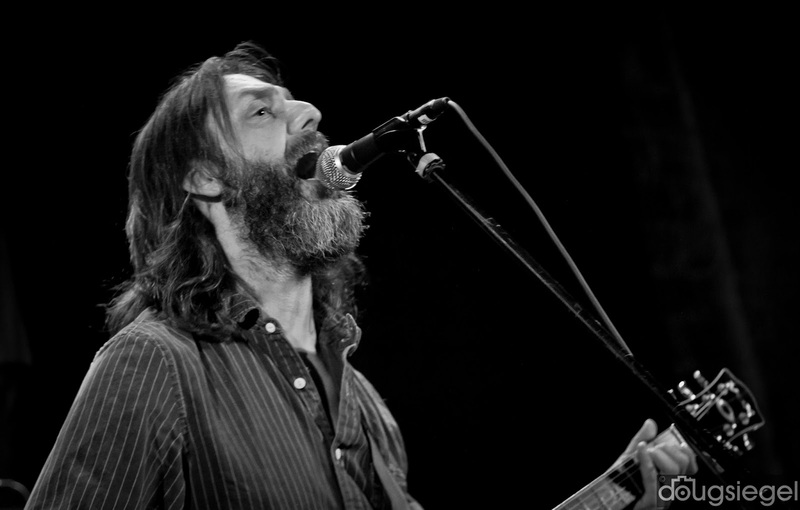 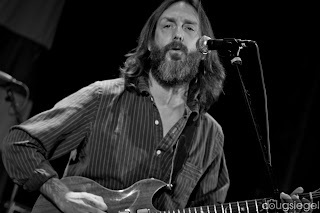 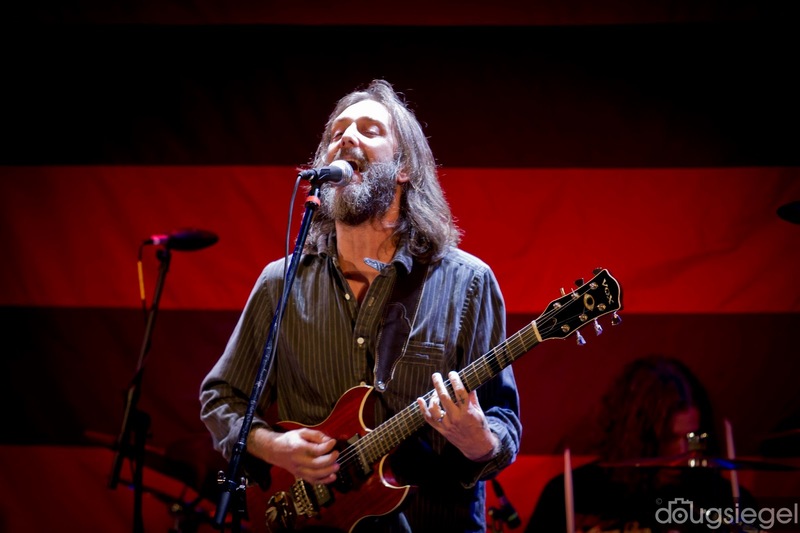 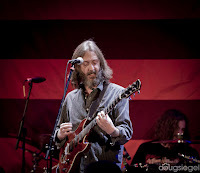 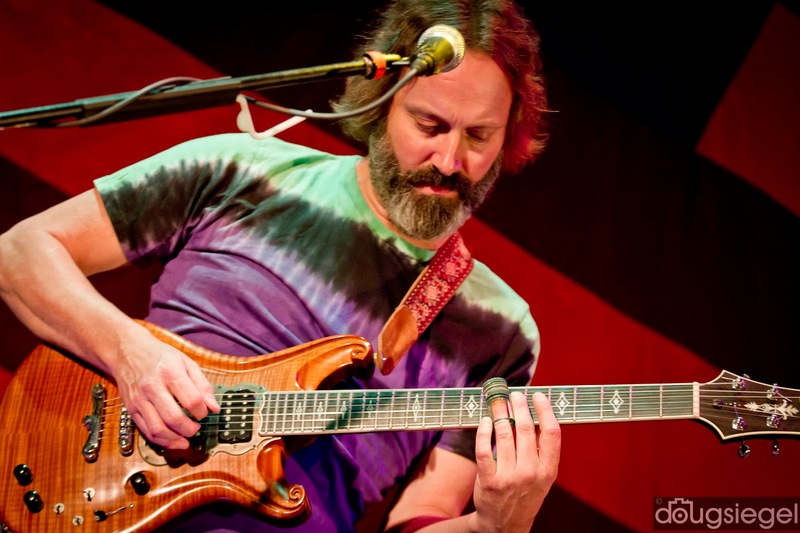 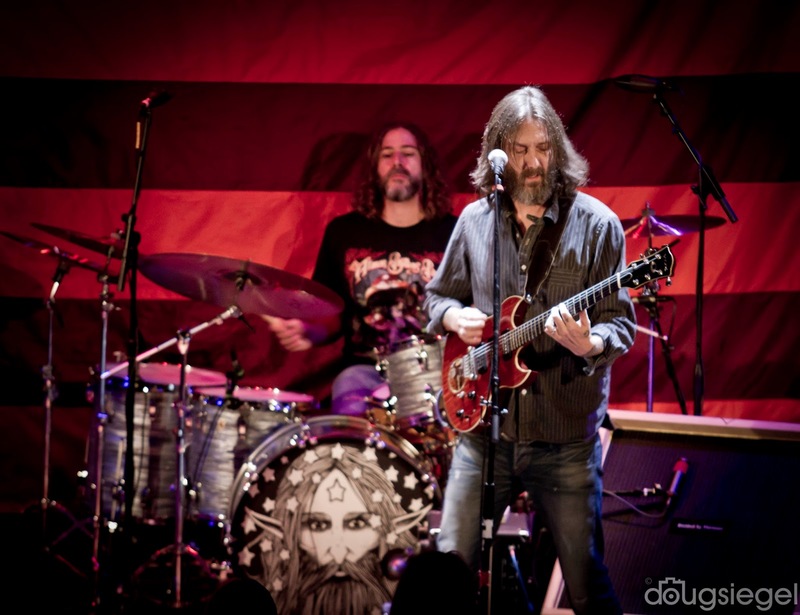 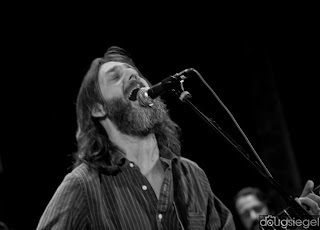 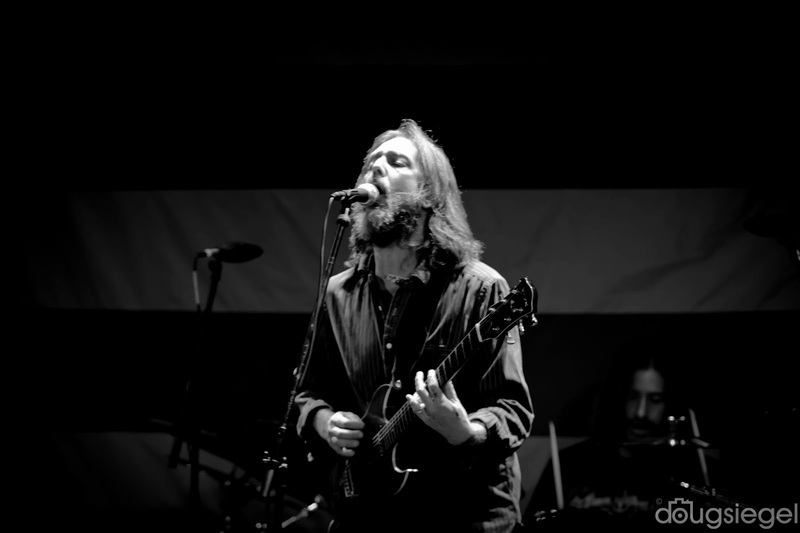 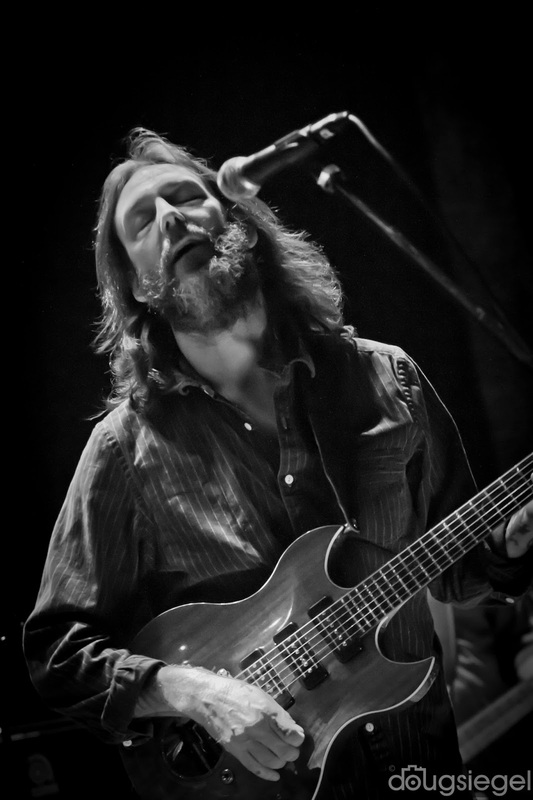 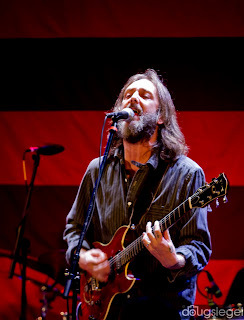 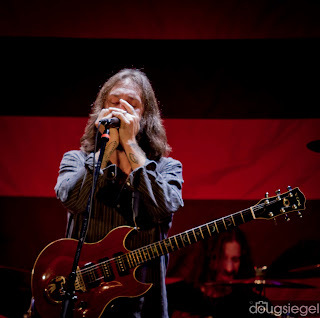 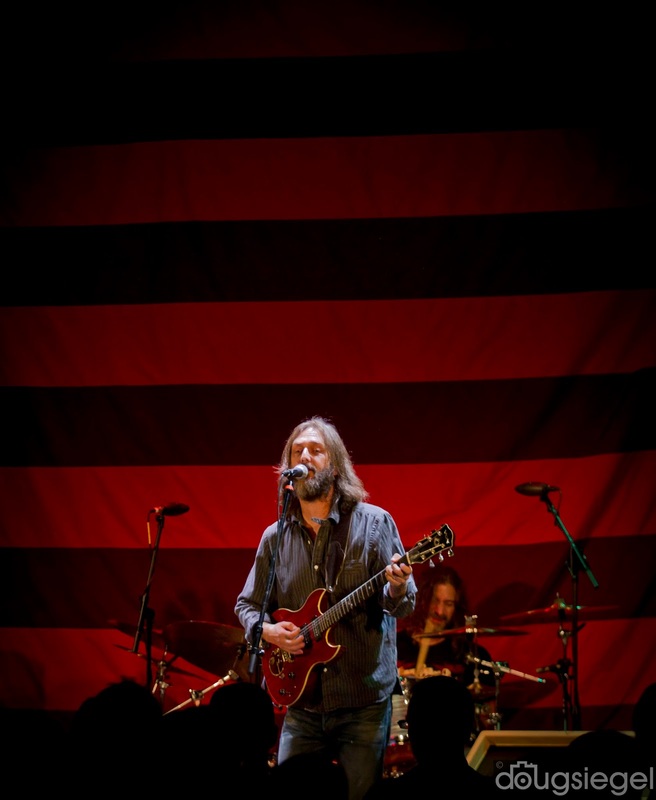 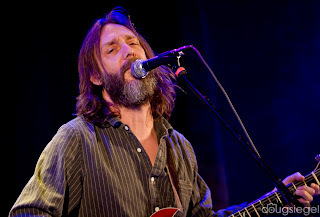 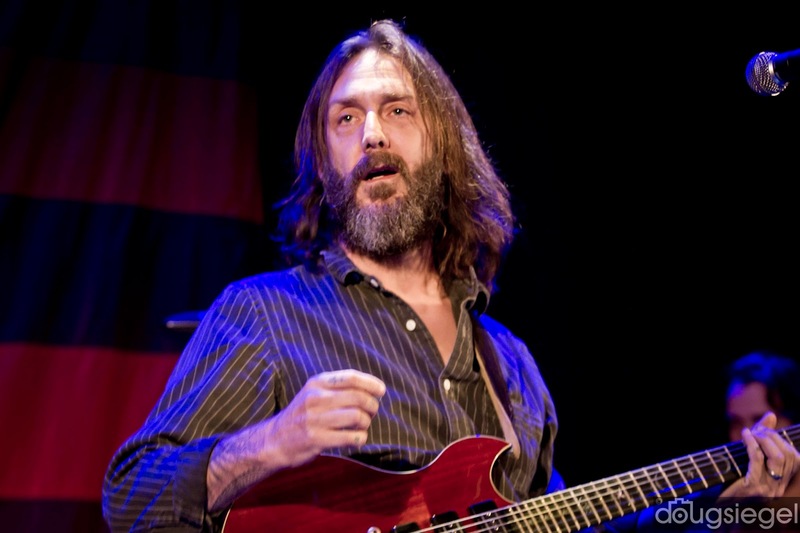 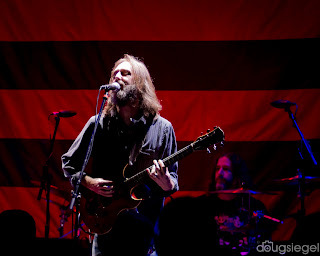 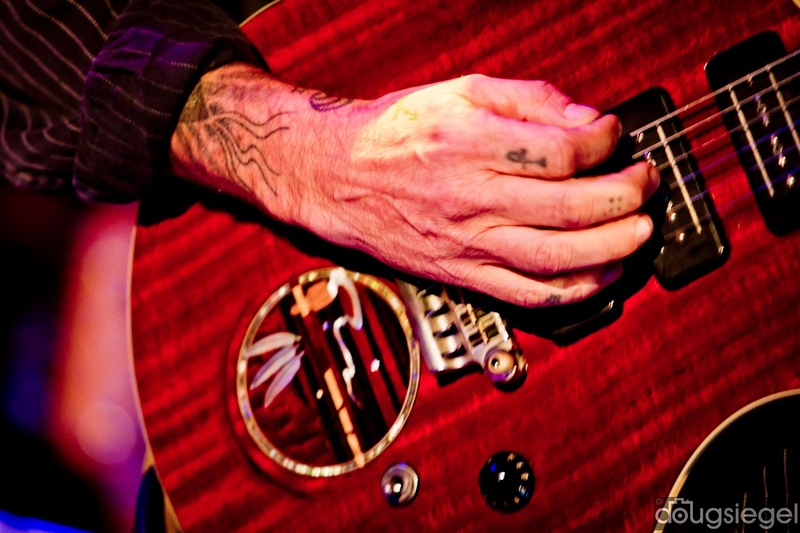 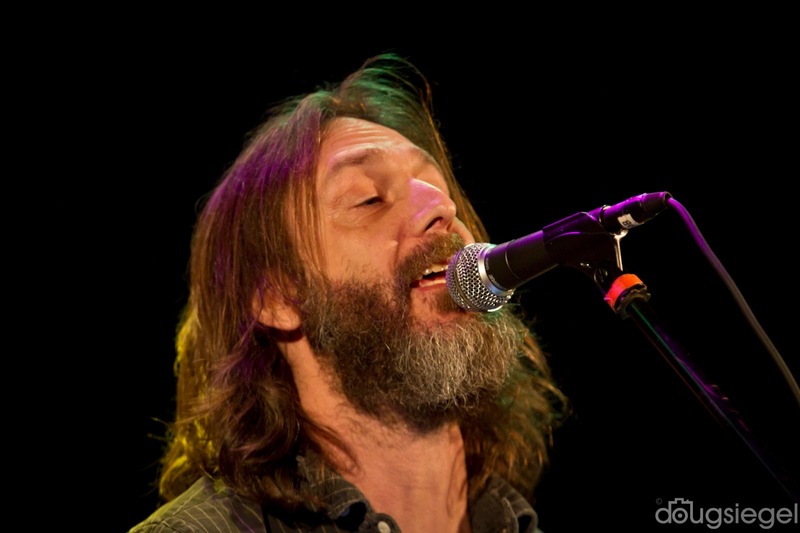 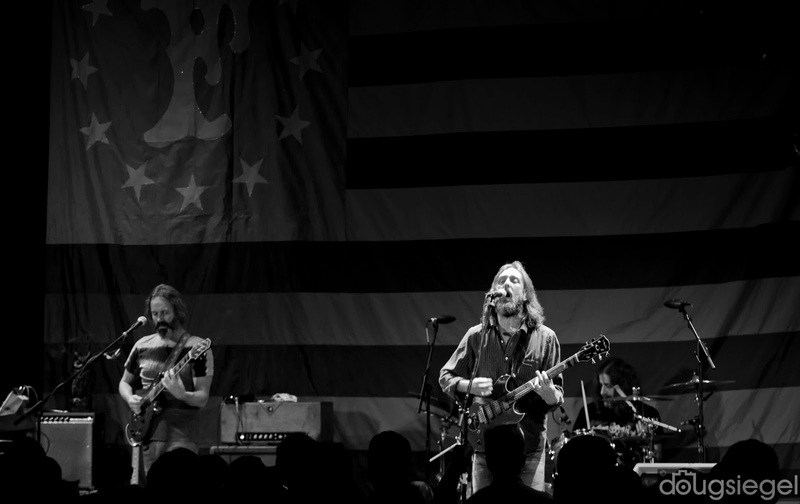 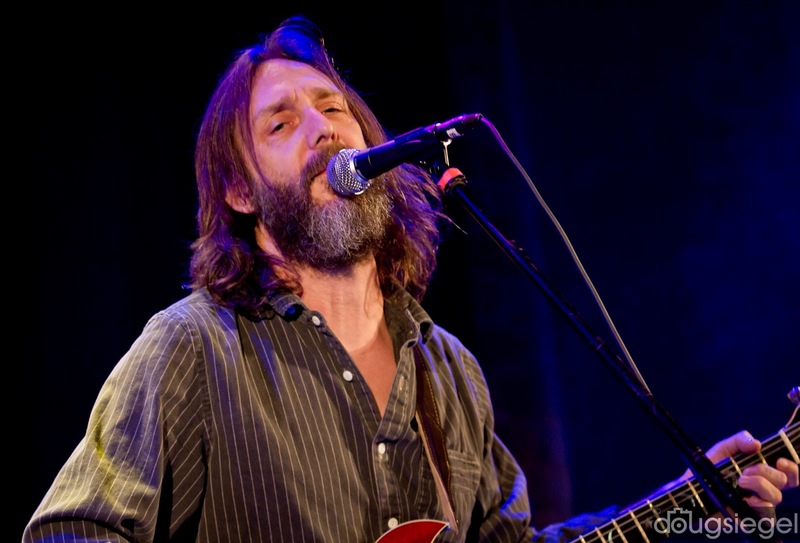 Chris Robinson is on tour and made a stop to the 20th Century Theater last week. 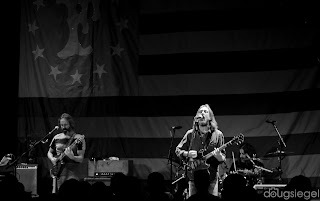 They played a long set to a very packed room in Cincinnati. CRB has a new album coming out next week entitled If You Lived Here, You Would Be Home Now. 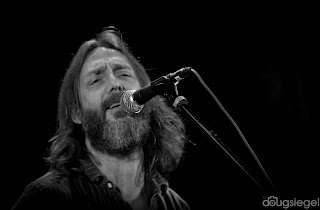 Chris Robinson Brotherhood is touring through the south right now and then on to the northeast and then the west coast to close out 2016. 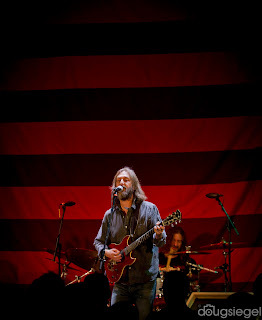 Included in this tour is a Fillmore run in San Francisco. 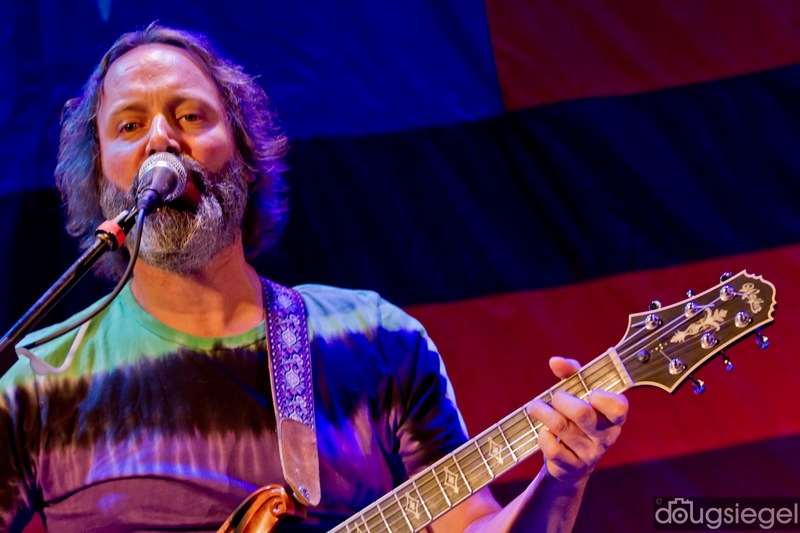 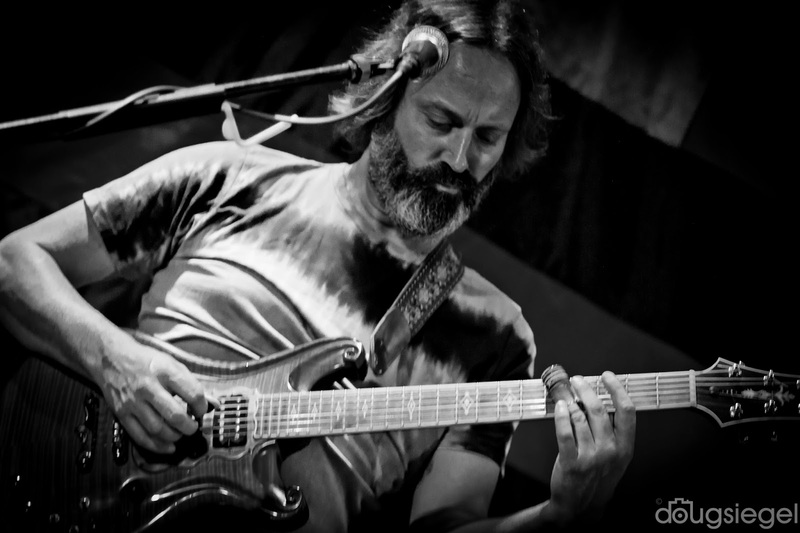 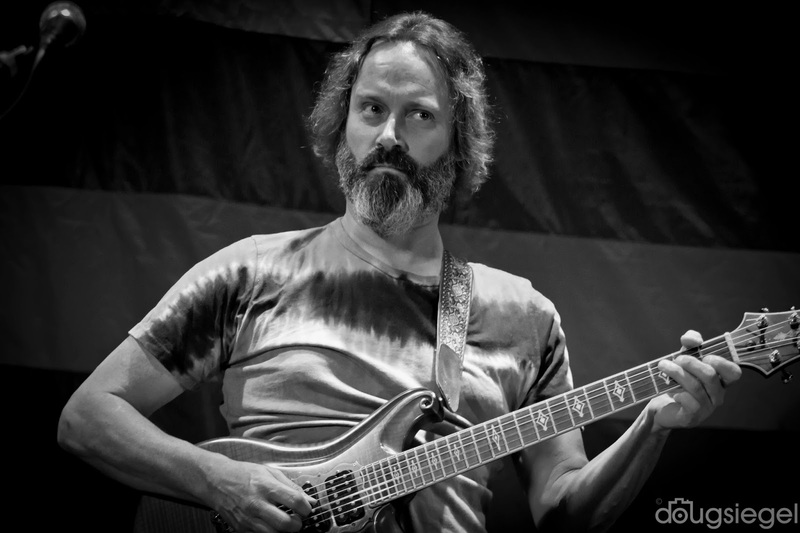 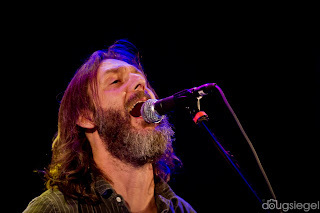 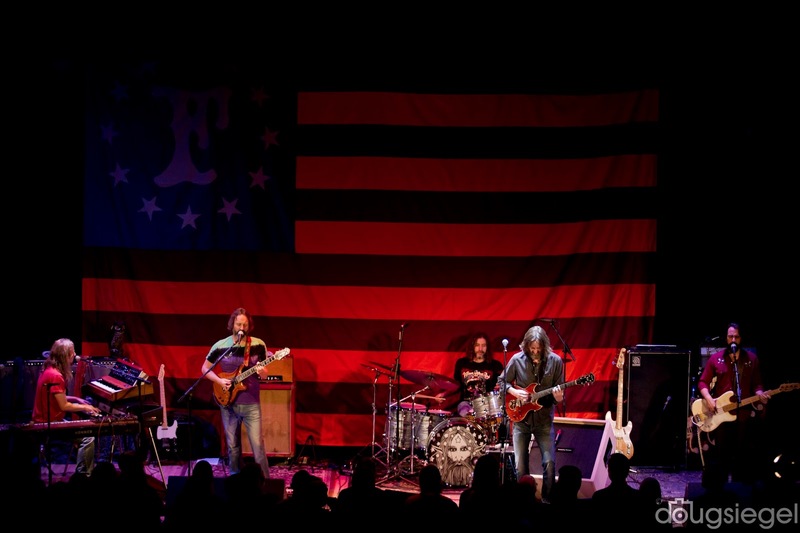 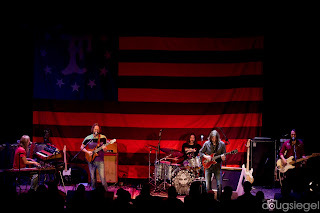 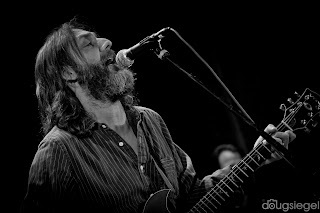 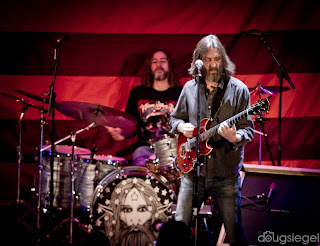 CRB puts on an amazing live show, check them out if they come to a venue near you.